Arsenal manager Arsene Wenger has offered his explanation as to why England performed so dismally against Germany in their World Cup second round tie last Sunday. The 60-year-old, who has been moonlighting as a pundit for French television in South Africa, believes that Fabio Capello‘s side were ‘killed’ by their own lack of patience as they pressed in search of an equaliser – and should have utilised their experience so as not to get continually caught out on the counter-attack as a result. “England were impatient. They came back in the second half to 2-1 and they controlled the game. What made me sad was that, with the experience they had, they were caught. “Many teams start slow in the group stage. I remember in 2006, France were horrible in the group stage, but they found momentum in the quarter-final and semi-final because they had no pressure any more. England suffered under pressure. They did not look sharp. What, other than ale that tastes like it was brewed in the oil sump of a 1982 Vauxhall Carlton, is more English than perpetual disappointment? 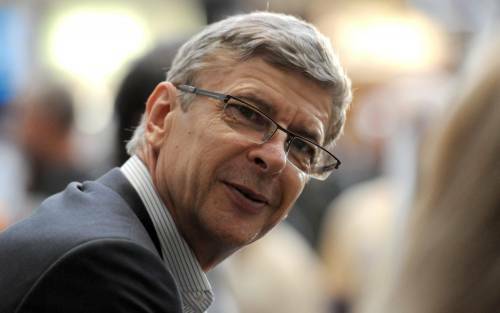 Haha … I may be a Gooner, but I’d be curious to hear his opinion on why the French team went out! Over-Hype. Killing good english world cup squads since 1970.